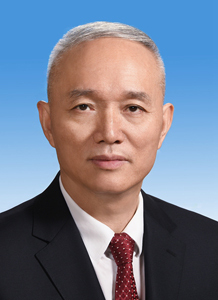 Cai Qi, male, Han ethnicity, was born in December 1955 and is from Youxi county, Fujian province. He began his first job in March 1973 and joined the Communist Party of China (CPC) in August 1975. 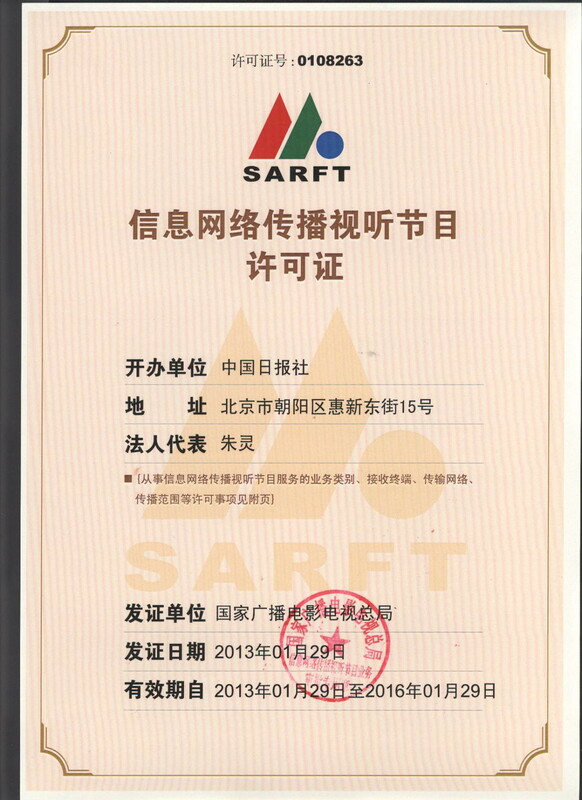 Cai graduated from School of Economics and Law, Fujian Normal University where he majored in political economy. He completed an in-service graduate studies and holds a Doctor of Economics degree. Cai is currently a member of the Political Bureau of the CPC Central Committee, Secretary of the CPC Beijing Municipal Committee, Chairman and Secretary of Leading Party Members Group of the Organizing Committee for the 2022 Beijing Winter Olympic Games and Paralympic Games.